We specialise in condition survey reports of retail units, office premises and warehouses, for either freehold or leasehold acquisition. In the case of leasehold properties we can extend the level of service provided to you by preparing schedules of condition to be attached to your lease, to limit your liability for repair. 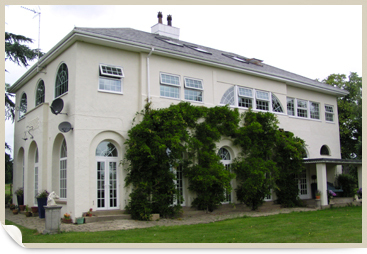 Please email for a free quotation, specifying the type of property and approximate size in square feet or square metres (which can usually be obtained from the letting or selling agents particulars), the number of floor levels over which the property is arranged and if it is part of a larger building. Please also specify whether it is a freehold or leasehold property.